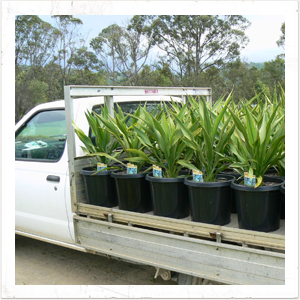 Wholesale growers of quality landscape plants in the Byron Bay and Mullumbimby area. 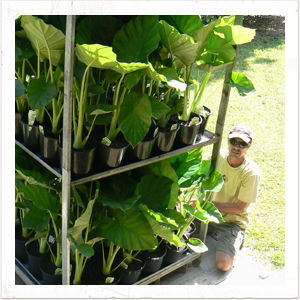 Narnia Nursery is a wholesale nursery on twenty acres in the heart of Byron Shire. Located in Myocum, between Byron Bay and Mullumbimby, we sell quality plants at competitive prices. Narnia Nursery supplies the Northern Rivers, Brisbane, Gold Coast, Sydney and Melbourne. 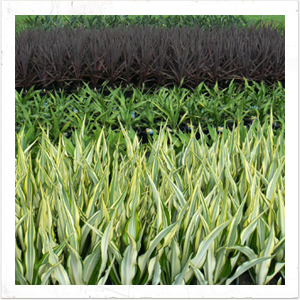 We sell to wholesalers, retail nurseries, plant hire companies, landscapers and the public. To get more information or make a sales enquiry, please email us at info@narnianursery.com.au or fill in the form on our contact us page. Call us on our mobile 0419 771 514 to arrange a good time to visit our nursery.